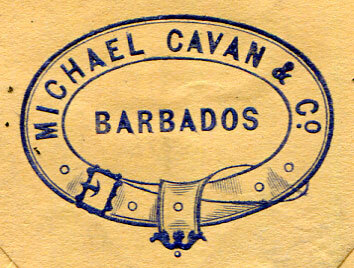 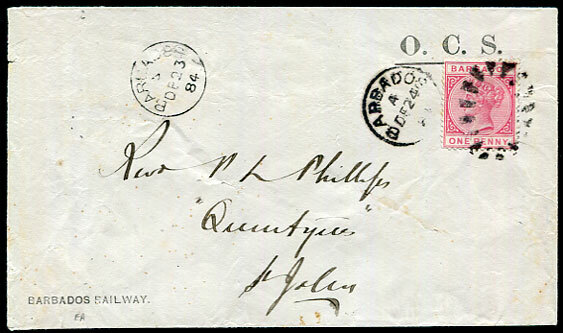 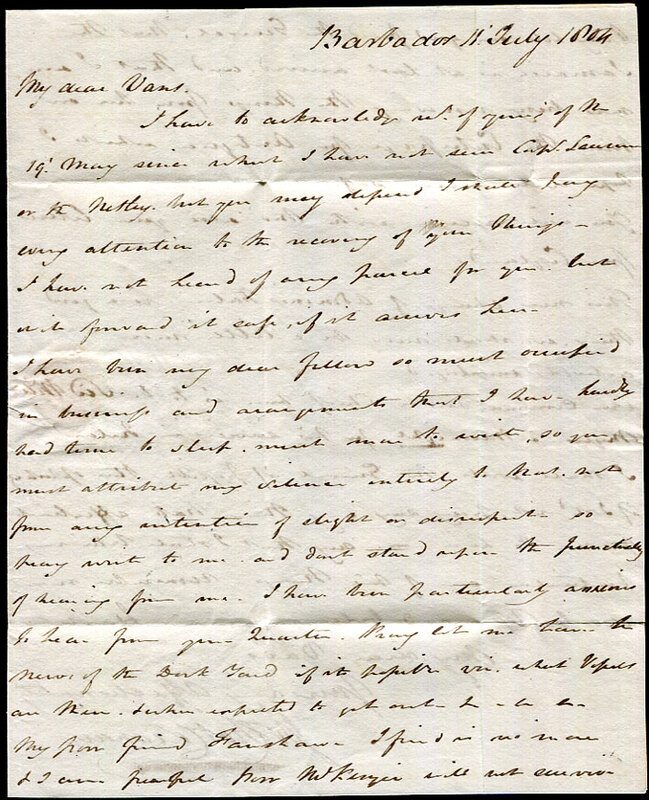 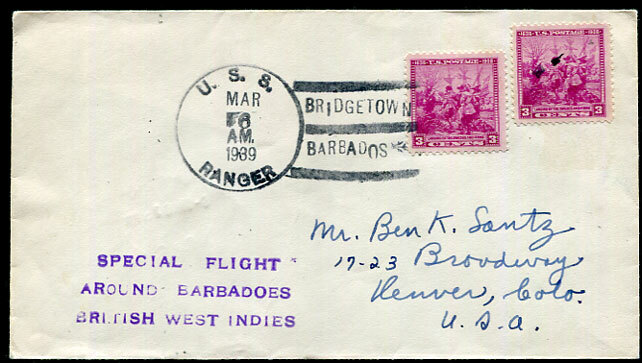 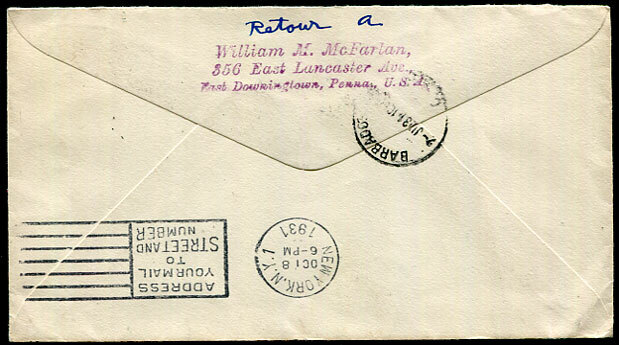 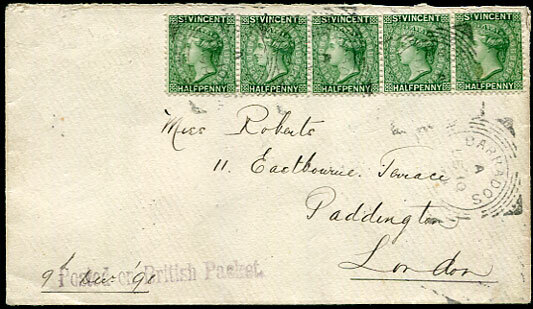 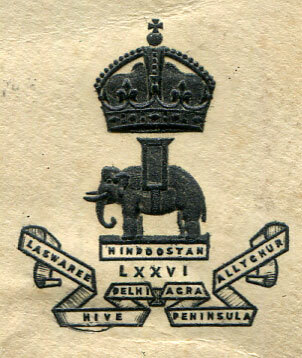 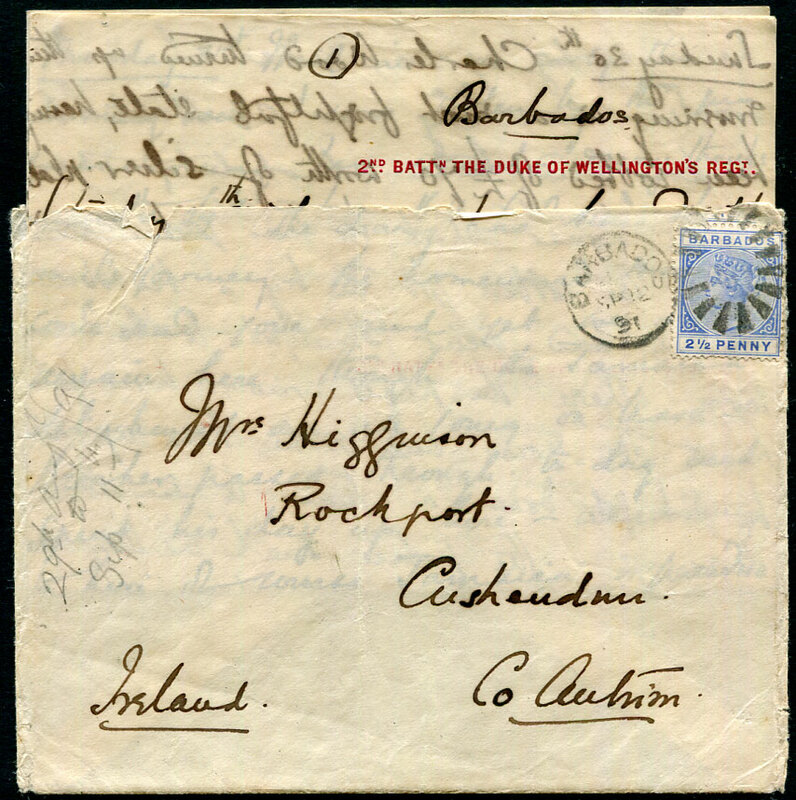 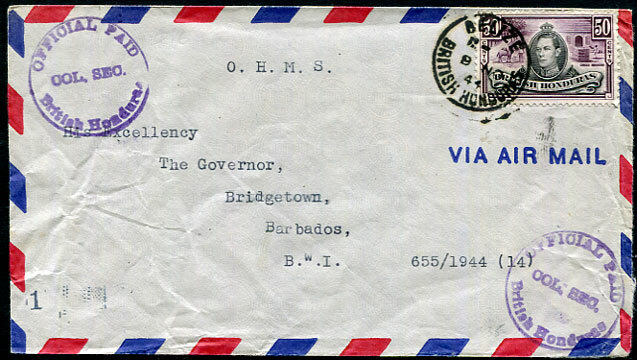 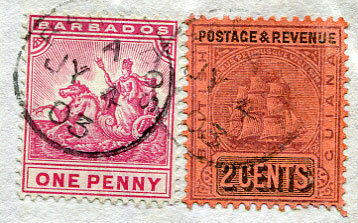 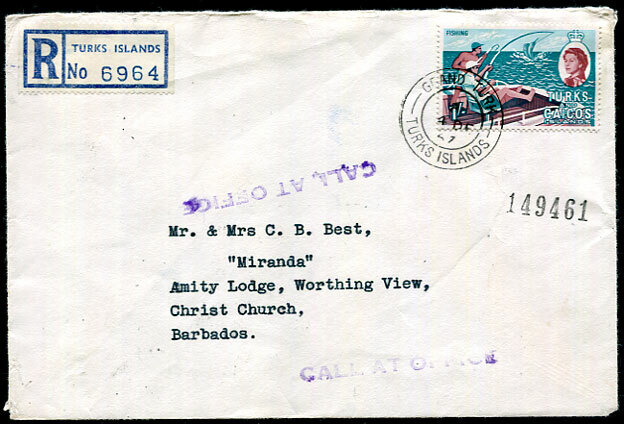 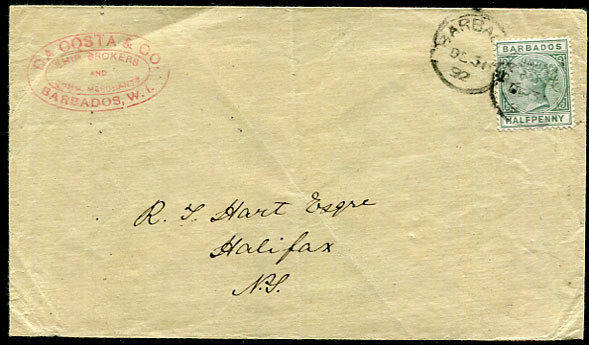 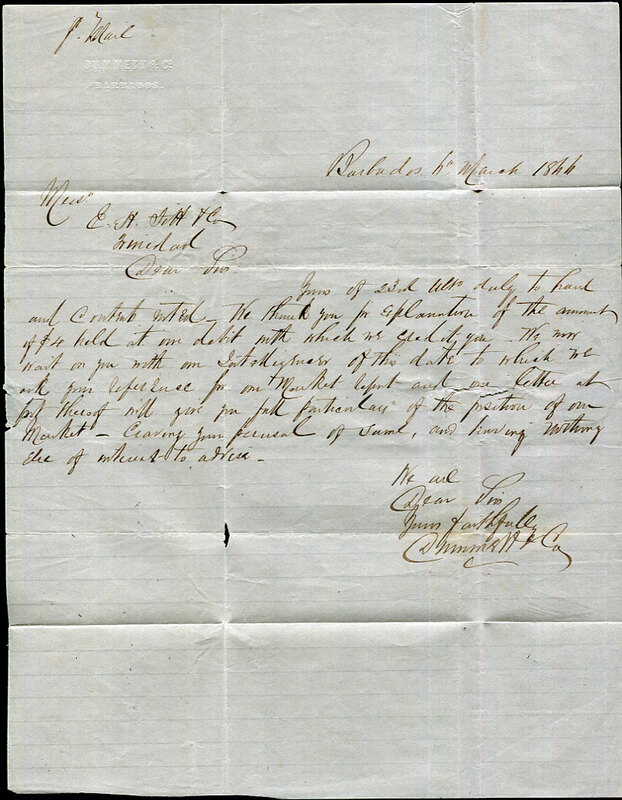 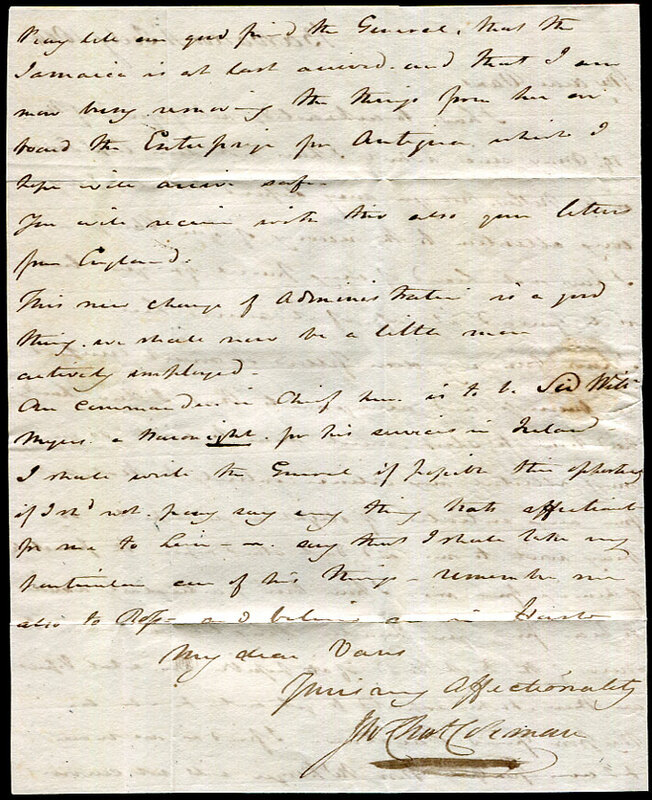 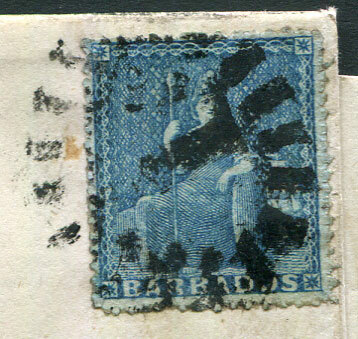 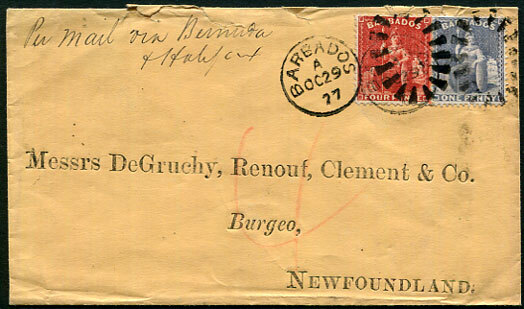 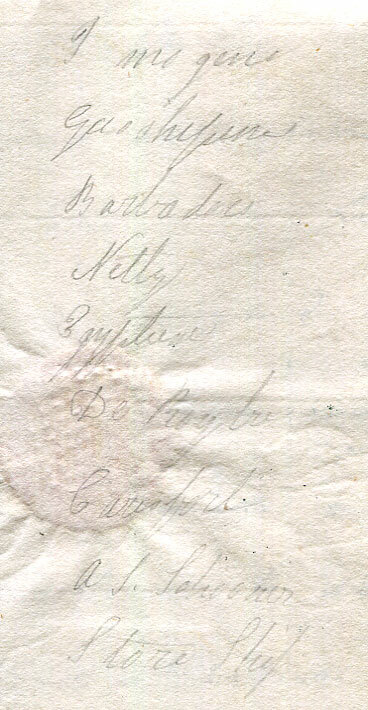 1895 printed address reg. 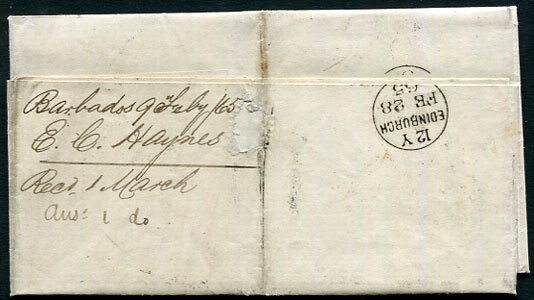 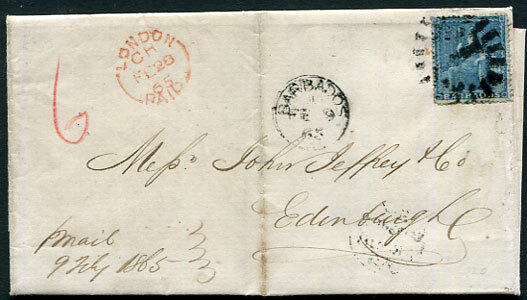 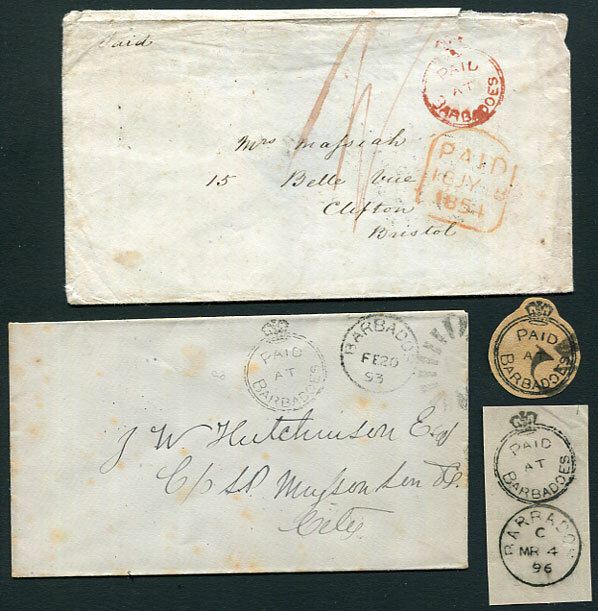 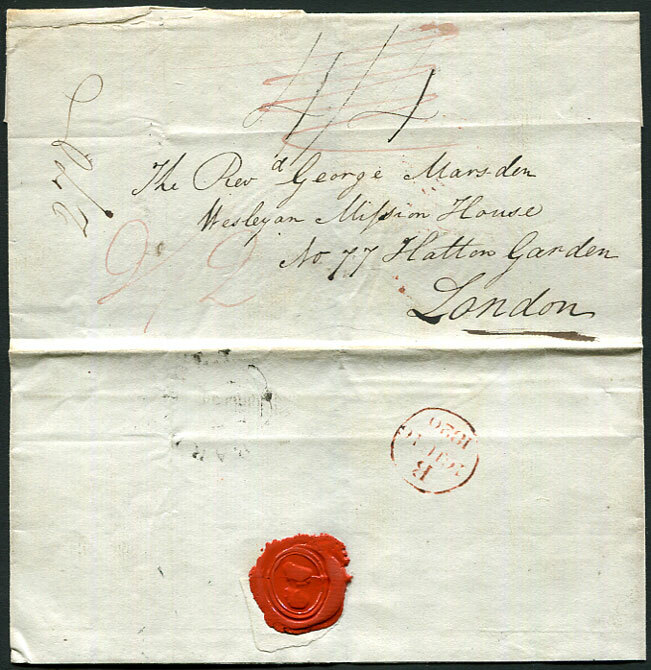 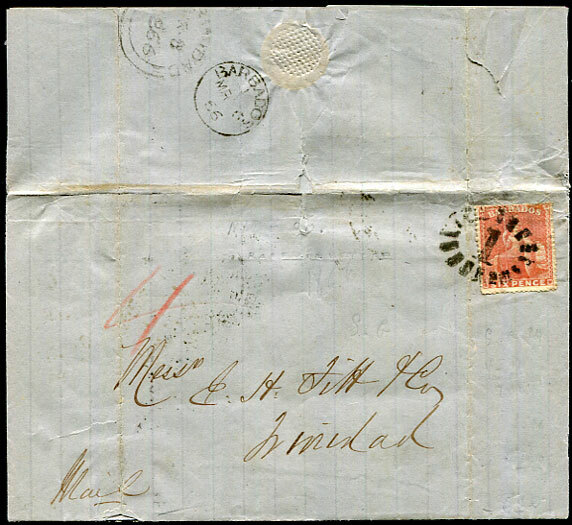 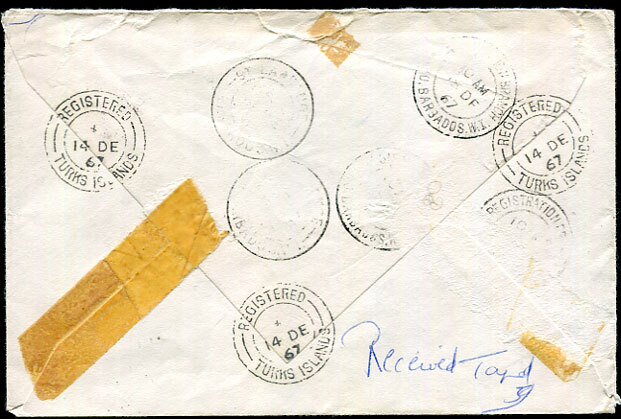 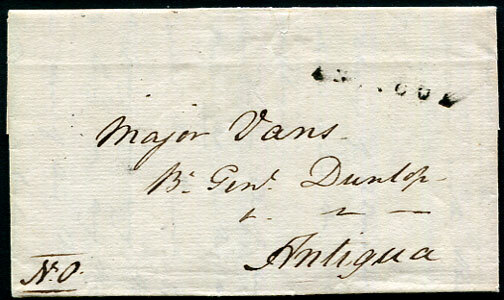 cover to Knowle, Warwickshire with QV 4d pale brown and pair QV 1/- chestnut affixed with gum tied C/JU 6 95 cds, Birmingham 26 JU 95 transit backstamp. 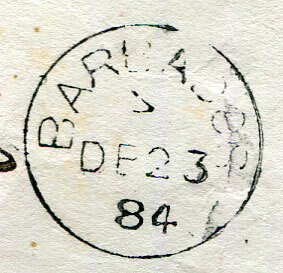 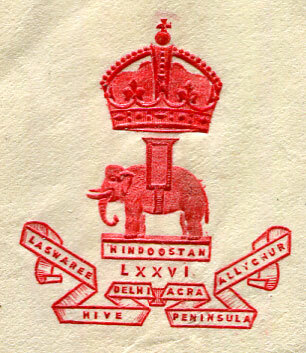 1936 reg. 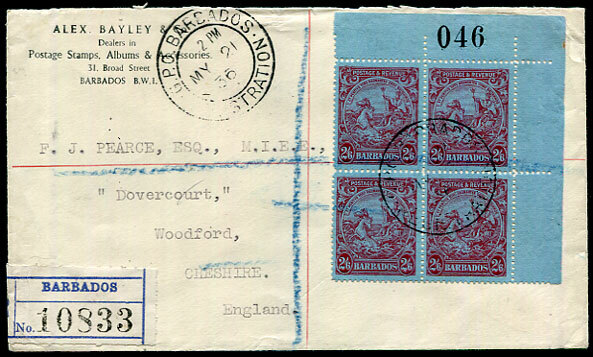 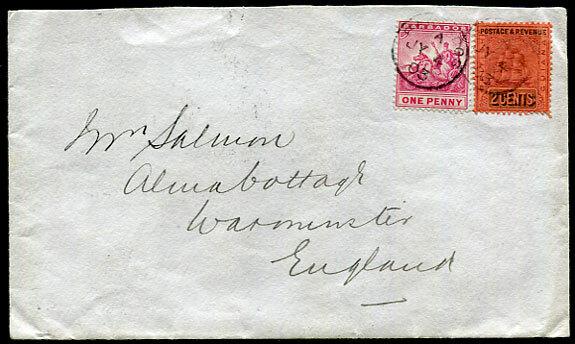 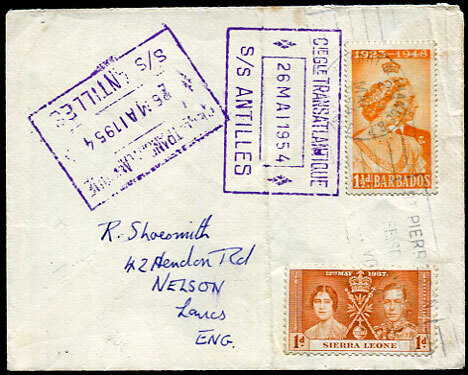 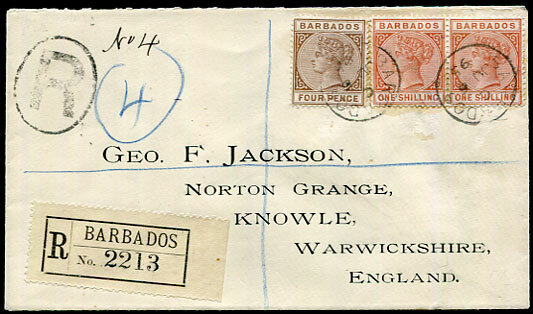 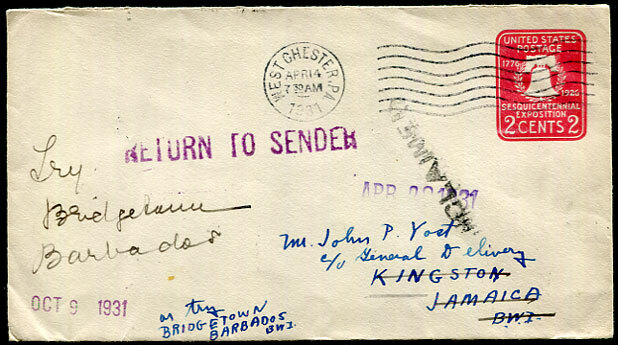 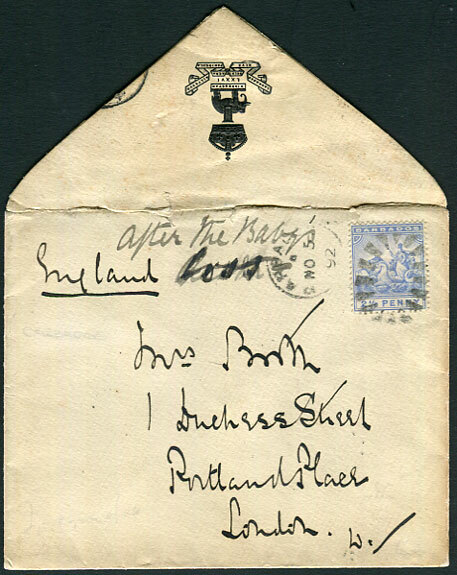 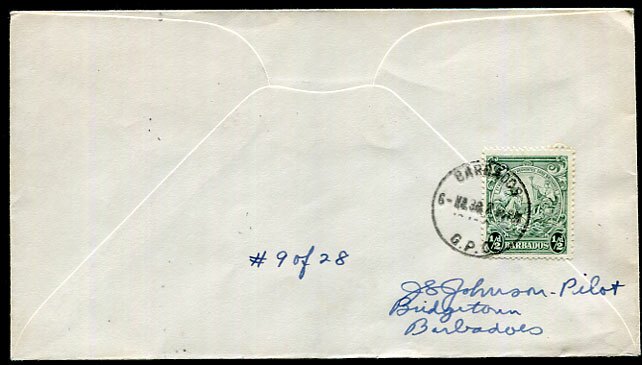 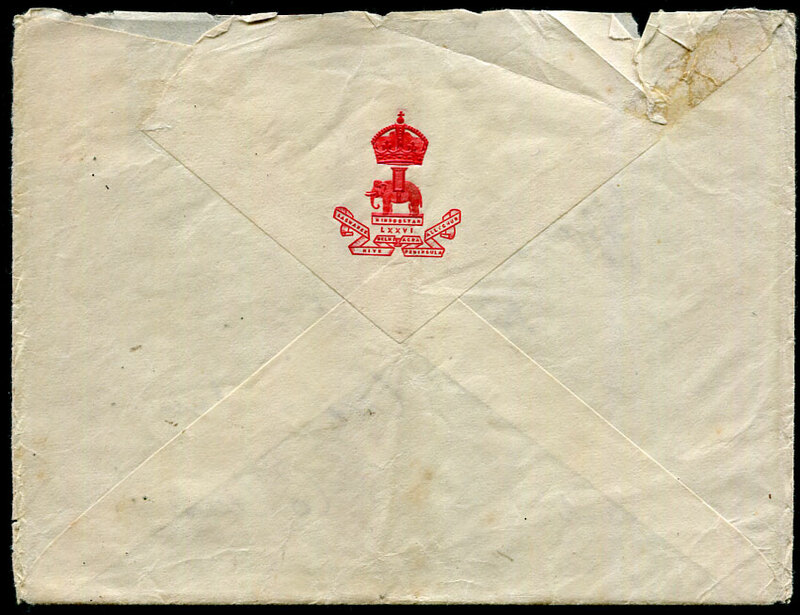 cover to Woodford, Cheshire with pristine corner marginal 1932 KGV 2/6 carmine/blue Seahorse (SG.238a, Cat.£200) pmk'd GPO REGISTRATION MY 21 36 d/ring, full flap and backstamps.